Last October, State Rep. Christopher B. Quinn, R-168th, proposed legislation that would have added a 10 percent sales tax to video games rated “mature”, and especially video games containing violent material. The bill, H.B. 2705 of the Assembly’s 2018 session, failed to leave the Committee on Finance. Now, Quinn, who represents part of Delaware County, has decided he wants to try again. Quinn — along with Rep. Carol Hill-Evans, D-95th, of York County; and Rep. Ed Neilson, D-174th, of Northeast Philadelphia — proposed H.B. 109 on Jan. 29, new legislation which is essentially the same as what was proposed in October. The bill has once again been referred to the Committee on Finance. Most new video games for modern video game consoles cost $59.99 when they’re released, before sales tax. A 10 percent tax on mature video games would bump that initial price to $65.98. The money generated from the video game tax would once again be placed into a "Digital Protection for School Safety Account" under H.B. 109, as had been proposed under H.B. 2705. The commonwealth would use that revenue to provide funding for school safety enhancements. 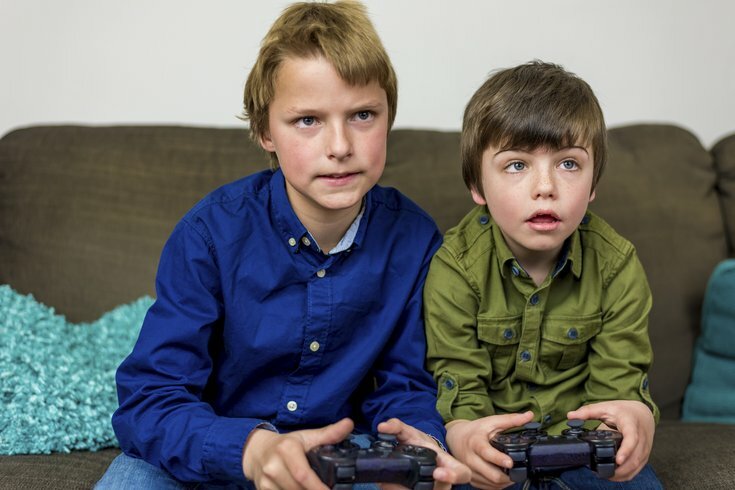 The same study, however, noted that very few studies have examined “whether playing violent video games increases the chances of later delinquency, criminal behavior, or lethal violence,” and also noted there was “no clear evidence” to support the assumption that video games lead to violence. Quinn did not include these parts of the study in his memo. In a statement to Variety, the Entertainment Software Association called the proposed legislation “a violation of the U.S. Constitution."